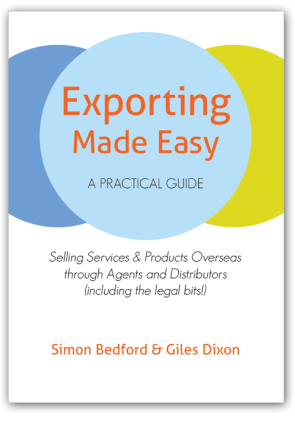 Why use an agent or distributor? If an agent is performing well, there should be a good relationship and communication between the customer, the agent and of course, the exporter. The agent is simply identifying and ‘warming’ up the customer in return for an agreed commission. This entry was posted in Running an SME and tagged agents, distributors, export. Bookmark the permalink. Everything has to be acted to be real.